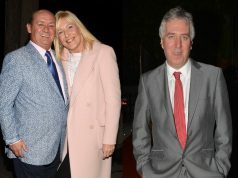 Vogue Williams has launched a new jewellery collection in collaboration with Katie Mullally. The 32-year-old excitedly announced the news on her Instagram stories. The collection ranges from £40 to £244 and contains beautifully crafted gold and silver pieces. The range includes rings, necklaces, bracelets, and charms, all with their own Irish twist. 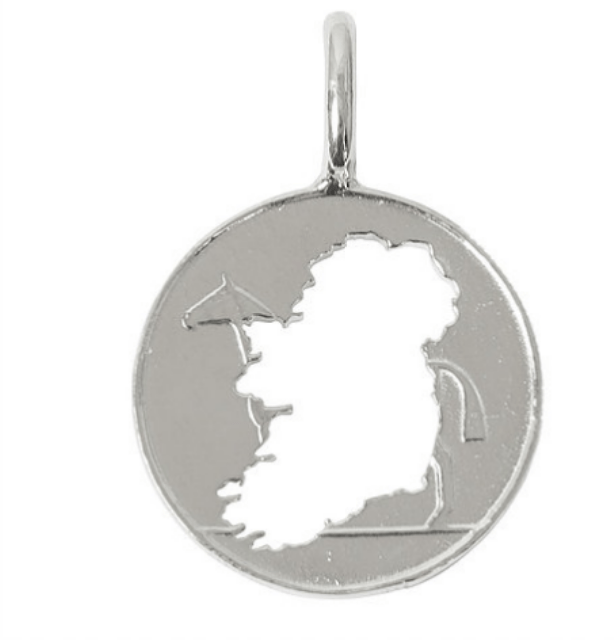 One eye-catching piece is a silver 20p coin-charm with the outline of Ireland carved into the coin. The delicate jewellery can be worn separately or layered together for a more ‘full’ look.